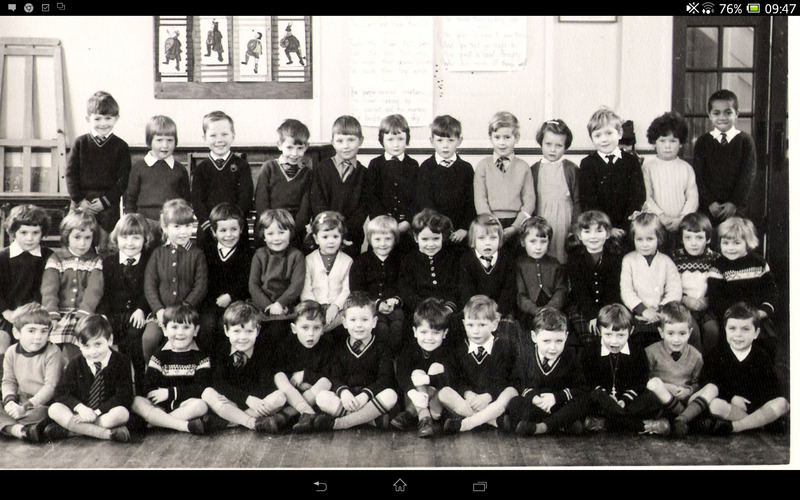 I have just found this photograph of my brother’s old school. I know that it was taken in the 1960s – but I do not know which year. Can anyone tell me the year? Do you recognise yourself or anyone else? Was that Trevor Bish? I left in 1969. I remember Tozer, Goddard and Mrs Phillips plus Mrs Haffenden. Lots of memories. I’ve just found a photo taken at the same session (drawing pins are in positions) showing yourself Yvonne and the rest of our class. Don’t seem to be able to put it up here so it will have to go on the Brighton Past Facebook page. Cheers.